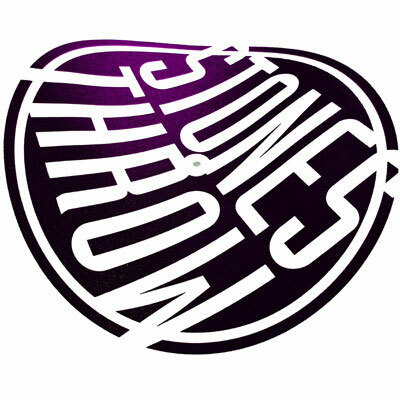 Stones Throw have to be one of the best record labels in the world and they’ve just raised the bar again. To mark their 15th anniversary this year, they’re hosting a competition on Vimeo in order to find the director for their next music video. The rules are simple. Pick any song from their vast back catalogue and make an original, creative video to accompany it. Check out the submissions so far on Vimeo. Kinetic Rappcats from Eric Cunha on Vimeo.